Our Program was developed to address architectural design related issues on the front-end during the design phase and identify further problem conditions throughout construction. 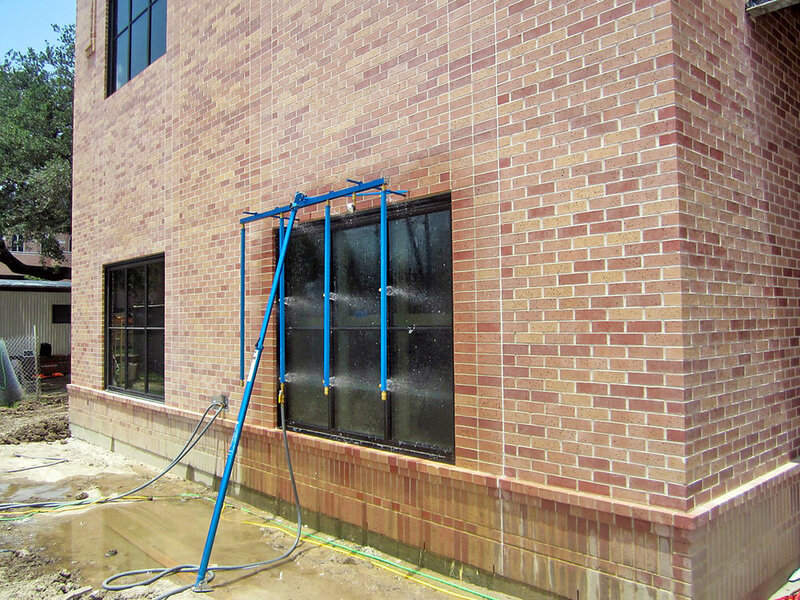 Verifying building enclosure systems in this multistep process saves our clients time and money and reduces failures going forward during operation. 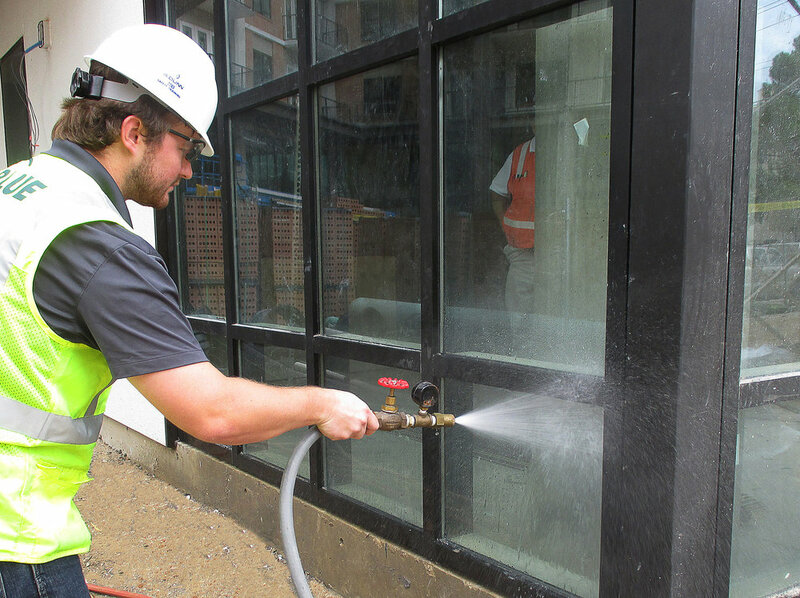 The Building Enclosure Quality Assurance Program offers a comprehensive suite of services that focuses on observing and verifying that your enclosure systems are designed, installed, and proven to meet the project’s goals. Blue Quality Services is a full-service testing laboratory accredited by the American Architectural Manufacturers Association (AAMA). Accreditation is a requirement to perform most field tests for architectural products. Why is this important? Welcome to Blue Quality Services. Blue Quality Services provides architectural performance testing and enclosure quality assurance services during the design and construction of commercial buildings nationwide. The services we offer are based on our comprehensive program that enables our team to document the performance of enclosure systems as they are being designed and installed, providing a real-time measurement of quality for building owners, developers, general contractors, and architects. Our Building Enclosure Quality Assurance, Performance Testing, and Diagnostic Services reduce risk and add value to any quality assurance program. Contact us today at 877-986-BLUE to discuss how we can add value to your next project.